Bingo phrases are the soul of a bingo game. They add life to the numbers and an air of excitement in a bingo hall. The phrases are cheeky, witty and fun to hear, no wonder they are on the tips of expert players. 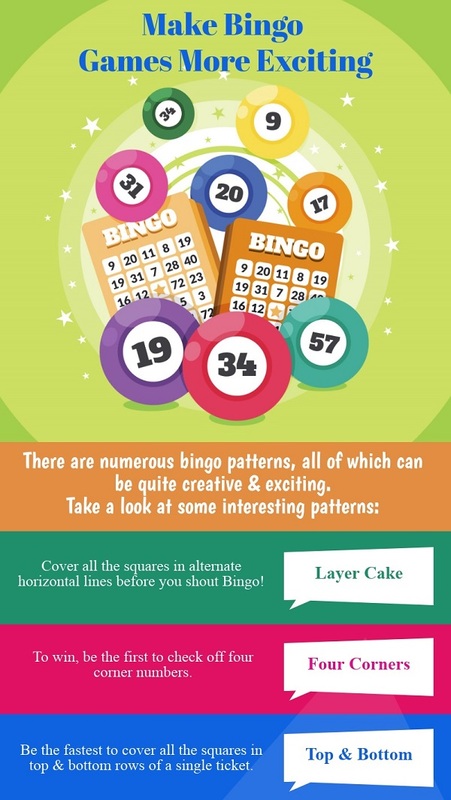 Here are some of the most common and interesting bingo phrases used during a game of bingo. 9. Doctors’ Orders- This interesting phrase is derived from military language. It is believed that 9 PM was when pills that were given by doctors to soldiers during World War II, as it was the latest the army and naval officers could make appointments. 11. Legs Eleven: As clear as it looks, legs eleven is a phrase used to describe the number 11 which resembles a pair of long thin legs. There’s an element of fun attached to this phrase in comparing the legs of the actual player with 11’s legs! 13. Unlucky For Some- The number 13 is associated with bad luck in many parts of the world. The words, “for some” are used because there are few players who feel that this number brings them lots of cash and joy! 16. Never Been Kissed: This phrase tells the tale of two lovers and it is also called Sweet Sixteen based on a song sung in 1932 by the Blue Mountaineers. 25. Duck And Dive- This animated phrase uses the number 2 with reference to a cute duck who dives away on seeing 5, a snake. 44. Droopy Drawers: A funny phrase, Droopy Drawers is used for this number because it resembles a pair of trousers that look like they have slipped down a person’s legs. This phrase is sure to ignite bursts of laughter during a bingo game! 53. Here Comes Herbie: This phrase is derived from a car featured in various Disney films since the 1960s. Its bonnet has the racing number 53 hence the phrase. 56. Was She Worth It? Refers to the high cost of marriages in the 50’s which was 5 shillings and a sixpence. It is a cheeky phrase asking whether the amount is worth a wife! 57. Heinz Varieties: Heinz condiments have the number 57 which is used to describe the variety of products produced by the sauce manufacturer. 83: Ethel’s Ear: The connection between this number and the phrase can be deciphered by observing the number. 8 is supposed to resemble a fat lady and 3, her ear. 88. Garden Gate/ Two Fat Ladies- This number has two phrases to represent it. One is rather funny. The number 88 depicts two curvy ladies standing next to one another. Garden gate is also used because it simply rhymes with the number. 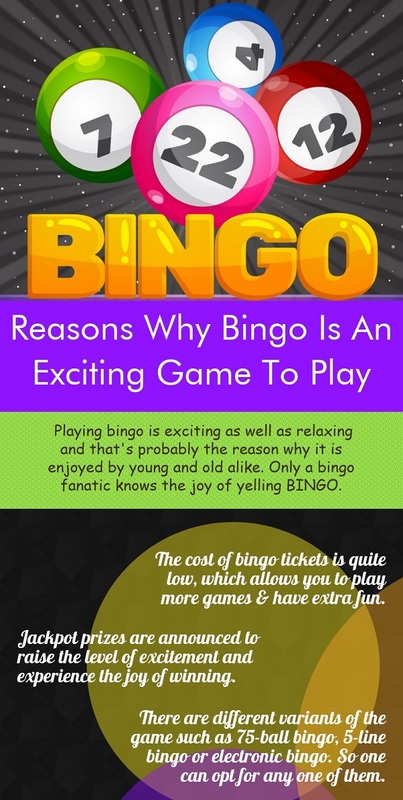 A good game of bingo provides a whole lot of fun and relaxation in addition to some exciting cash prizes & jackpots. Women see bingo as a refreshing change from their daily routines and responsibilities and why not? Women deserve a break too! Women Love Socializing: Women thrive on socialization. Getting together with their friends and family members over a game of bingo is just what they need to unwind. Unlike men who relax by watching TV or playing video games, women need to go out and express themselves and that’s what playing bingo does for them. It is a great platform for meeting old friends, making new ones and learning from each other. 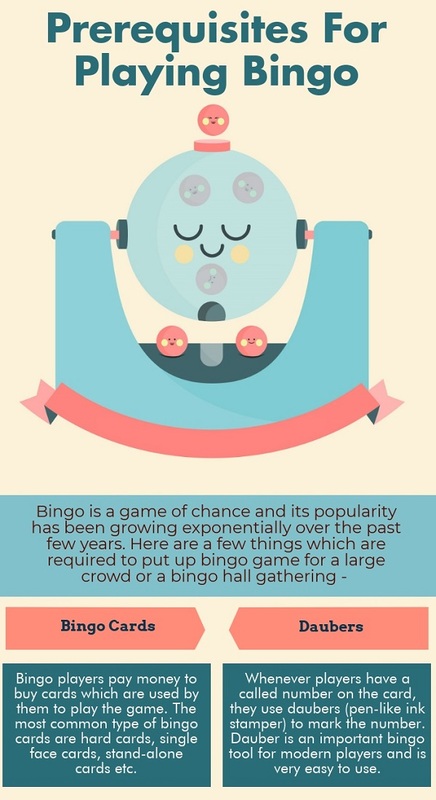 Bingo Is Affordable: Playing bingo involves fewer expenses. That is another reason due to which women resonate with the game. They just want to have fun but without any major expenses and risks. They don’t want to carry any anxiety back home. Stress Reduction: Women see bingo as a stress diffuser. They relax in the company of like-minded people. It gives them a chance to chatter away their worries. It is really therapeutic for them. Bingo freshens up their brain and mind by stimulating feel good hormones due to the laughter and excitement involved. Bingo allows women to have some moments with themselves. Jackpot & Cash Prizes: Most women are up for a game that lets them make money without exertion. All you need is luck by your side and voila! You might end up going home with a jackpot. There’s not much training and risk involved. Huge jackpots, bonus packages, cash match options and great prizes are more frequent in bingo as compared to other games. So the chances of winning are very high. Boosts Mental Agility: Women who stay at home tend to experience boredom over a period of time. However, indulging oneself in a game like bingo from time to time brightens them up and clears their minds. They feel sharper and more alert. 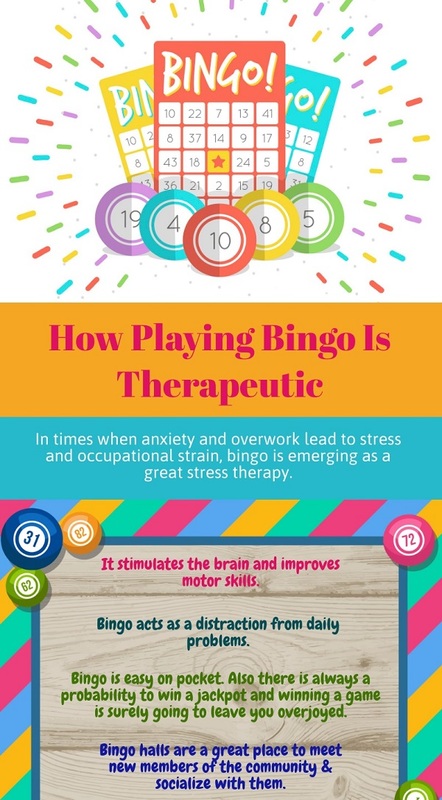 Some women look at bingo as a mental workout which is just as important as physical exercise. Bingo is an exciting game that is popular with people of all ages. Though it is mainly a game of luck, the players can use certain tips to enhance their chances of winning. Texas Charity Bingo organizes various games for people to enjoy a wonderful evening of bingo and contribute a certain part of the winnings to a charity. Understand The Rules: Get to know as much as you can about the game and prizes. Different games of bingo offer various prizes and can have varying rules. Smaller Groups: Choose a game that has limited number of players. By playing in small groups, you can easily reduce the competition and increase your chances of winning. Be Regular At Bingo: Be a member at a bingo hall to play different variations of the game and gain deeper insights into its rules. You can learn about the game by interacting with some of the experienced players and sharing your bingo experiences. Selection Of Cards: Choose bingo cards with higher denominations, as they will bring about better winning prospects. Multiple Cards: You should play with more than one card to stand a better chance at wining. However, choose only as many bingo cards as you can efficiently handle. Playing with too many cards may leave you confused and ultimately, you can lose track of the numbers. Pay Attention: Listen carefully and be attentive to the numbers being called out. Make sure you do not talk to fellow players during the game, as it will distract you and disturb their games as well. You must also mark off the numbers properly and cross check them so that you do not call out a false win, as this can affect your confidence. Be On Time: Arrive early at the hall in order to get yourself comfortable in the ambience. Choose a seat where you can comfortably see the screen or listen to the caller. 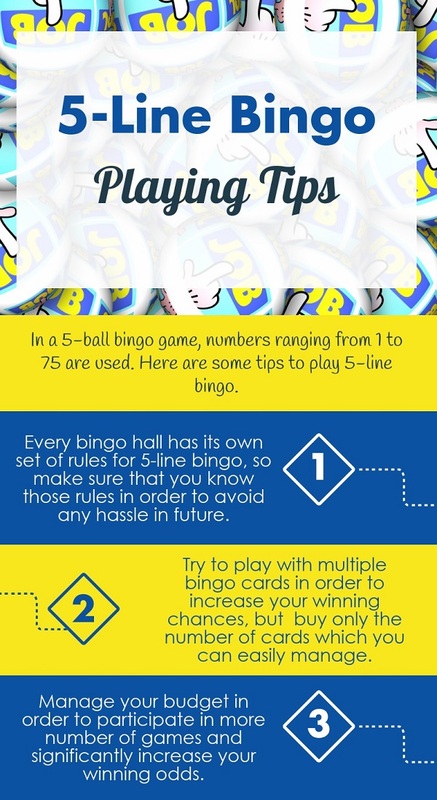 These tips will help you make the most of your bingo game and increase the chances of winning the jackpot. We, at Texas Charity Bingo, offer exciting games for the people of Texas. For more information about our charity game schedules at the bingo hall, you can call at (979) 779 – 2871.